"Every idiot who goes about with ‘Merry Christmas' on his lips should be boiled with his own pudding," says Scrooge. Mean old Scrooge despises Christmas, until Christmas Eve, when a haunted voice from the past changes his life––overnight! Many know the story, but few have experienced the marvel of the book. If you are one who has never read this family classic, this is the time to do so. 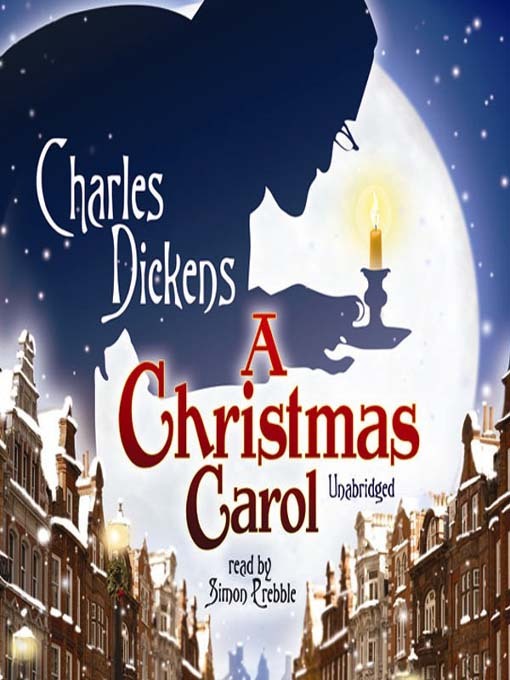 Listen to our unabridged recording and make this a truly Charles Dickens Christmas. And, "God bless us, everyone!"